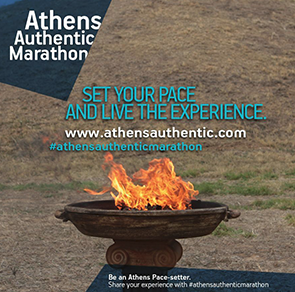 Athens city centre combines different aspects of city life, business with tourism, culture, markets and entertainment. Athens is one of the older cities of Europe, as the archaeological findings go back at Neolithic era to 3.500 b.C. Apart from its archaeological history and its monuments of incomparable beauty and value, Athens is well-known around the world, as the cradle of the western civilization, in Art, Culture, Science. 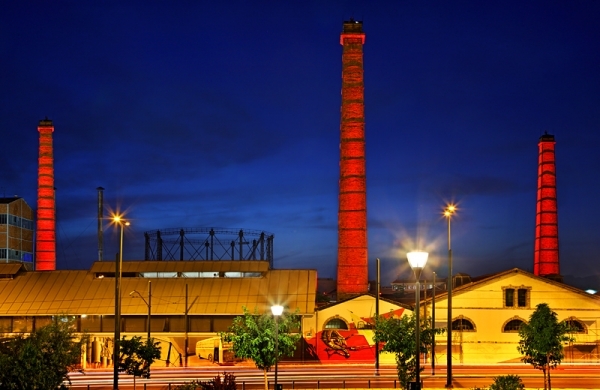 Athens attracts the international interest throughout the centuries and at the same time is a modern and vivid metropolis, multidimensional and colourful. City centre is called a wider area which includes the historical and commercial centre of the city and also different neighbourhoods around it. Each one of these neighbourhoods has special interest and a lot to offer to every visitor; hotels, shopping, restaurants, cafes and bars. A great selection of hotels – with variety in categories and star ranking – can be found at the Historical and Commercial centre of Athens. Every single one provides high quality facilities and services to business travellers and tourists. The majority of Athens’ Hotels are fully renovated since 2004 Olympic Games, and have improved infrastructures and upgraded services. 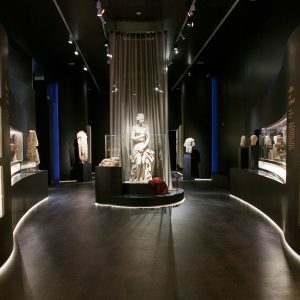 Despite the deep economic crisis that Greece is suffering Athens has great potential as a tourism destination, thus new hotels open in the city centre and others enrich their services. Athens city centre has easy access to the International Airport “Eleftherios Venizelos” (35km), Piraeus Port (10km) and any area of Attica basin by all kind of public transport. METRO ( www.ametro.gr ), TRAM ( www.stasy.gr ), busses ( www.oasa.gr ), maintain their central stations at Syntagma square. Access around the historical & commercial centre and various city centre districts is easy on foot or by bike due to close distance between them and an extended complex of pedestrian-roads. 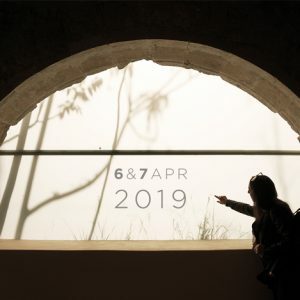 Following the pedestrian-roads you can stroll around Plaka, Acropolis, the New Acropolis Museum, Monastiraki area, Keramikos (the ancient cemetery of Athens) and access Gazi area and “Technopolis” (a cultural multiplex that hosts interesting events and festivals around the year). In this district you can also find great options in restaurants and nightlife. Athens city centre has easy access (by private car, TAXI, METRO, busses) to the cosmopolitan North Suburbs of the city (14km). Heading there via Vasilissis Sofias avenue and Kifissias avenue, you will come across 5 starred hotel units, shopping malls and high quality nightlife spots. South suburbs of Athens (coastal zone) are just 7km away from the city centre and are the city’s gate to Athens Riviera. Can be accessed by TRAM line and busses. A great variety of elegant hotel units function in Athens city centre. As mentioned above most of them are fully renovated, have state-of-the art technological equipment and can ensure the organisation of demanding business events in excellence. Impressive halls and conference rooms can host small and medium conferences and large in participation business and corporate events. Athens’ hotels excel in quality in terms of catering, business lunches, dinners, cocktails; offered in stylish halls, restaurants and roof-gardens with breathtaking view and prepared by awarded chefs. Syntagma Square Hotels. Luxurious hotels in accommodation, facilities and services. An ideal choice either for a business travel or for leisure. Most of them have high ranking in stars. Plaka and Acropolis Hotels. The area has great variety in hotels of different categories and star ranking. Usually attract leisure travellers but are no less in facilities and services. Plaka and Acropolis area hotels can guarantee well-organised business lunches, dinners and cocktails. In a close distance to Panathinaiko Stadium (Kallimarmaro), National Gallery, Kolonaki area and the city centre are an ideal hotel choice for a business travel. Meetings, conferences, incentives of any scale can be supported efficiently with high quality equipment and specialised staff. Hotels in the area have functional and flexible halls and conference rooms, They also have impressive halls and restaurants for business lunches, dinners, cocktails and large corporate events; can be hosted in every hotel separately or in combinations with different hotels, due to the close distance between the units. Omonoia district and Alexandras avenue Hotels. The area is the second heart of Athens’ centre. Hotel units of this area provide efficient facilities and services for any kind of travel. Apart from Athens’ Hotels conferential facilities Athens city centre has various conference and exhibition halls. Either you are on a business trip, a city break or a leisure travel, Athens heart offers a great selection of choices on planning a special stay. A combination of an archaeological sightseeing, shopping and having fun can be scheduled in no time. Shopping in famous international brands, or in traditional products shops, or folk art boutiques you name it; everything is just a few minutes walk away. Either you fancy gastronomy at its best or a small traditional tavern, Athens city centre is a paradise for food lovers. Same goes for nightlife; you will find plenty of small or bigger places that appeal to every taste to enjoy drinks, listen to music or dance. Athens’ hotel restaurants and bars are Athenians’ favourite for a night out in style. Choose one and you will find out why. Acropolis Hill, the new Acropolis Museum and Plaka is just a breath away. Famous international brands are just at the next corner, Voukourestiou street. You can also find there luxurious jewellery shops and Greek designers boutiques. Try Kolonaki area for more luxury buys. Most of the Museums are at the city centre. Too little time for sightseeing? Just get a ticket for the “Athens Sightseeing Bus” or for the “Happy Train” and you’ll get a guided tour to the historical and commercial centre within an hour. Are you cycling? Rent a bike a cycle around the city centre. Having Syntagma sq, as a starting point enter Ermou street, the most popular commercial pedestrian-street of the city. Nightlife here is vivid and intense. Easy access to Piraeus port and to the coastal zone. Schedule a visit to the nearby islands (Aegina, Poros, Hydra, Spetses) or a mini cruise.